ELB Electronics LED T5 direct replacement lamp for T5 HO lamp applications. 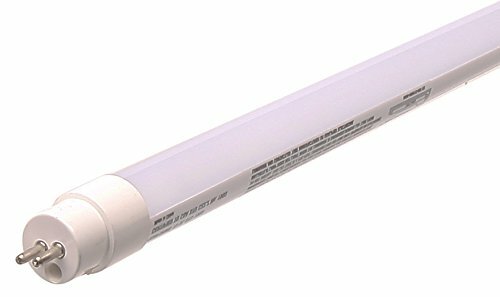 Lamp operates on existing T5 fluorescent electronic ballasts and requires NO Re-WIRING of the light fixture. If you have any questions about this product by ELB Electronics, contact us by completing and submitting the form below. If you are looking for a specif part number, please include it with your message.